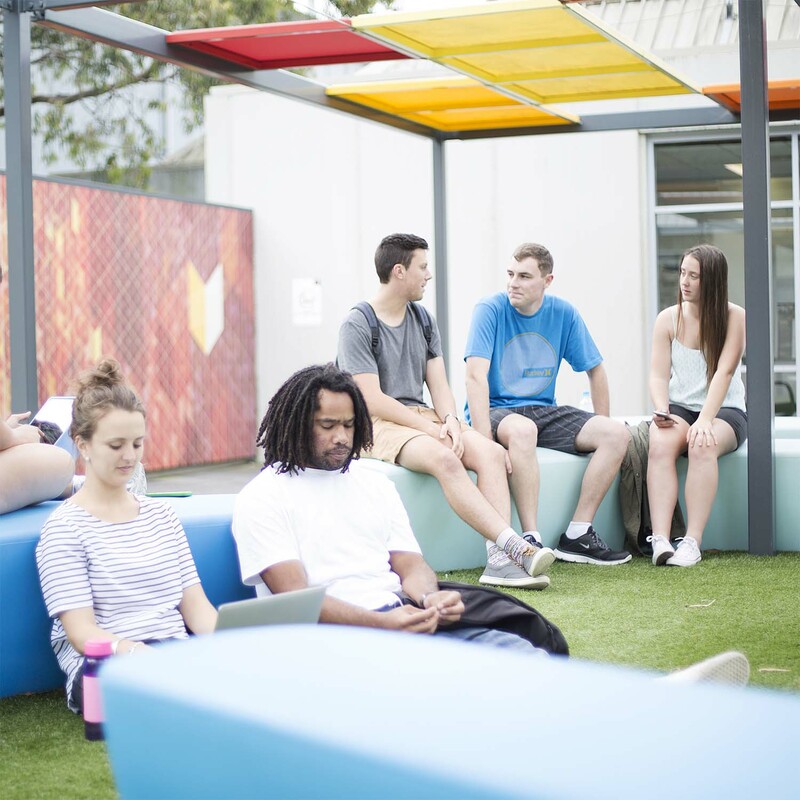 The Centre of Excellence for Equity in Higher Education at the University of Newcastle has commissioned four projects around Excellence in Teaching for Equity in Higher Education. 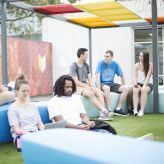 These commissioned projects will engage with aspects of higher education that focus on issues in relation to student equity, including teaching practices, classroom inequalities and wider contextual factors. The research will provide rigorous and detailed analysis to help illuminate one or more of these areas.